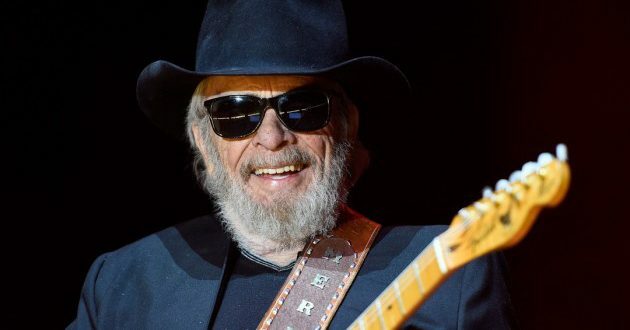 A museum dedicated to the life and career of Merle Haggard is set to open soon in Nashville on Third Avenue South. The museum will feature Haggard’s personal items, instruments, and clothing worn on stage by Haggard. The Merle Haggard Museum does not have an official open date. A restaurant called Merle’s Meat + Three Saloon is expected to open in an adjacent building. John Wayne Schulz Gets Keith Urban Singing!